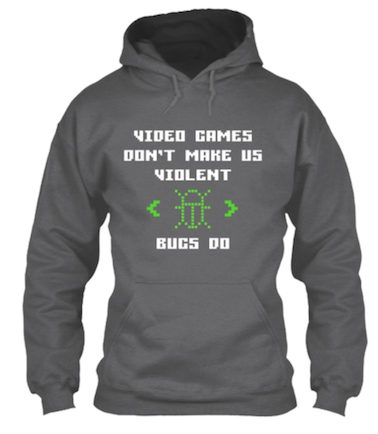 Game Dev Tees, Hoodies, Mugs — Welcome to the GameSalad forum! 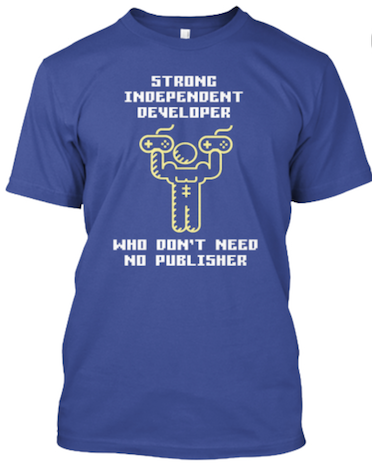 Recently I decided to kill some time with a few t-shirt designs related to game development. 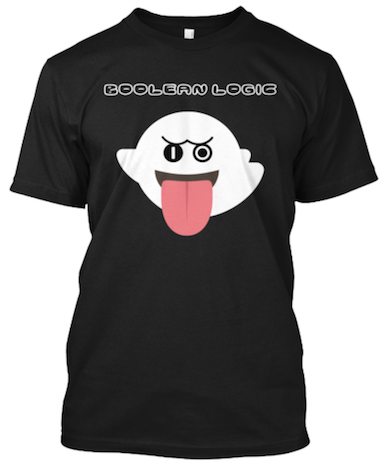 Feel free to check them out here and all GS members in the US can enjoy free shipping with code "SHIPGS".